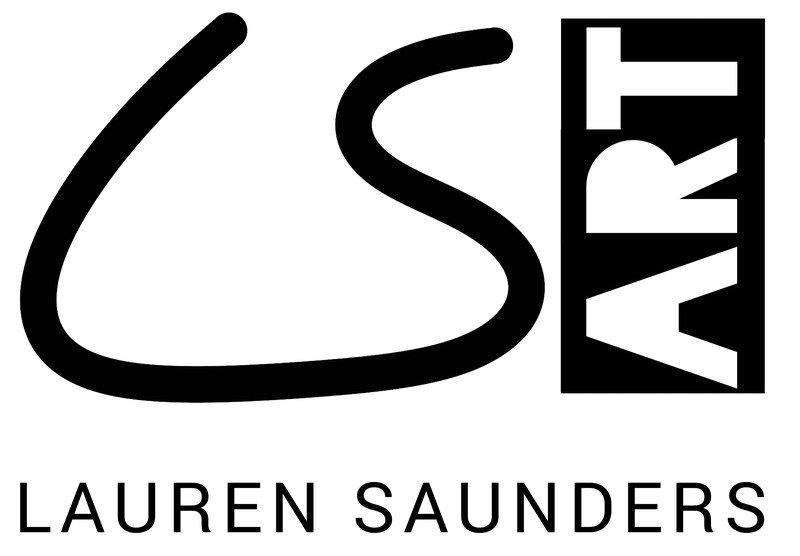 Lauren Saunders is an award-winning and socially-engaged interdisciplinary visual artist from London, now living and working in Hull. She responds to philosophical questions by systematically dissecting, capturing, interrogating and translating thoughts and experiences through collage and by drawing in the expanded field. Lauren has exhibited across the UK and has worked professionally in educational, healthcare and community settings and on various public engagement projects. Lauren also has training in areas which support workshop facilitation and events planning such as; First Aid and Basic Life Support, Mental Health First Aid, Safeguarding Vulnerable Adults and Children, Information Governance, Advanced Conflict Resolution, Safeguarding and Dementia Care.